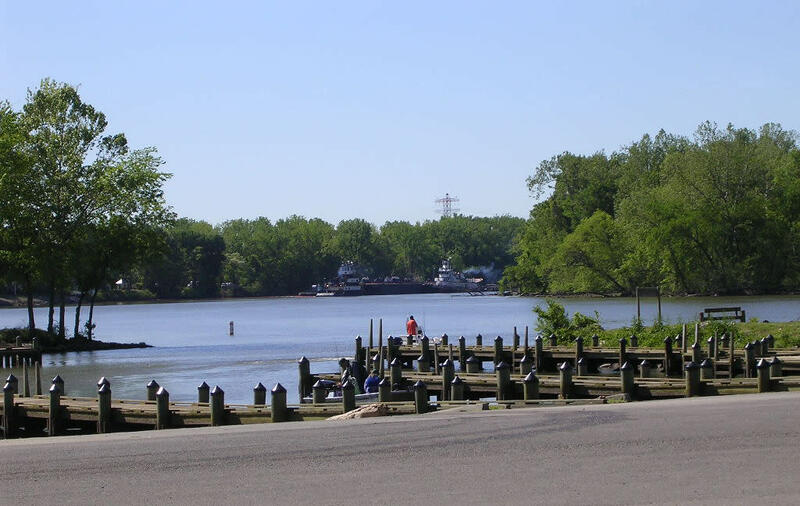 Osborne Park & Boat Landing, a 26-acre park on the James River in Henrico County, features three double boat slips and a canoe launch. An accessible fishing pier also extends out into the River. 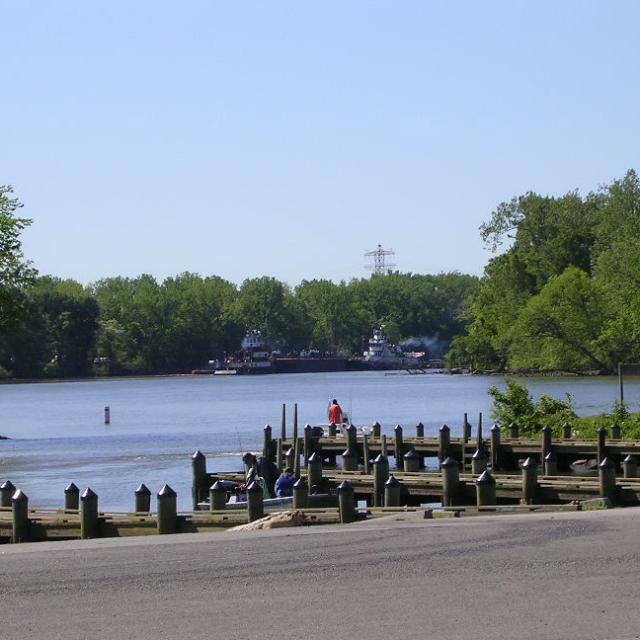 Adjacent to the Boat Landing, there is a playground, picnic areas/shelters, trails, access to the James River, and a handicap accessible fishing pier. The park is open from dawn to dusk. Henrico County has hosted many events since the Park opened including two BASS Masters Classics and most recently the BassPro Shops Northern Open since 2011. The boat landing is owned by the Commonwealth of Virginia and managed by Henrico County Recreation and Parks.